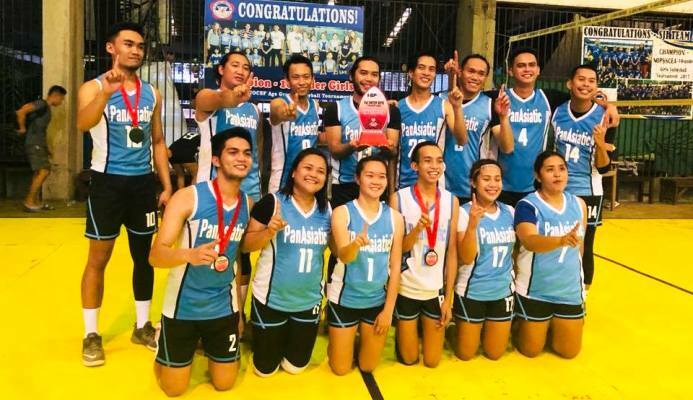 Employees of six call centers in Bacolod City participated in the 1st Inter BPO volleyball tournament that started on July 7. The team from Panasiatic went home with their first-ever title. Among the participants were teams from Telesynergy, Teleperformance, Transcom, Convergys and Iqor. Panasiatic came from behind to beat Telesynergy after losing the first two sets in an exciting championship finale. Teleperformance took the third place after besting Iqor in the event organized by the Negros Volleyball Federation Inc, headed by Carmela Arcolas Gamboa. The tournament is part of the industry and health department’s efforts to promote the health and wellness of outsourcing employees. Volleyball and basketball tournaments are being held in various BPO locations in the Philippines, including Cebu, Davao and Metro Manila. The Department of Health earlier expressed concern on the wellbeing and health of outsourcing workers, who are mostly working at night.